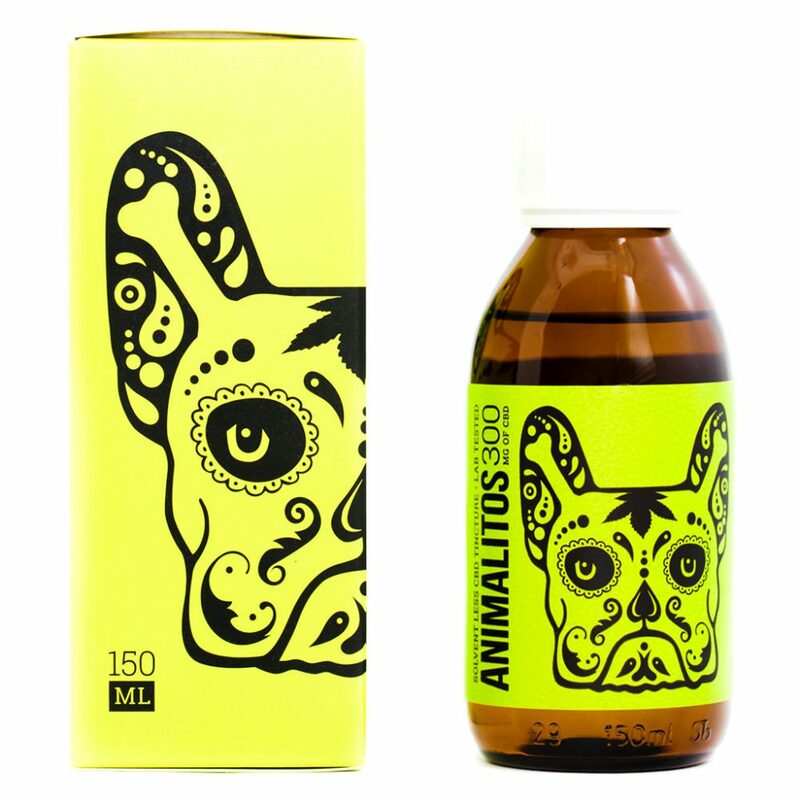 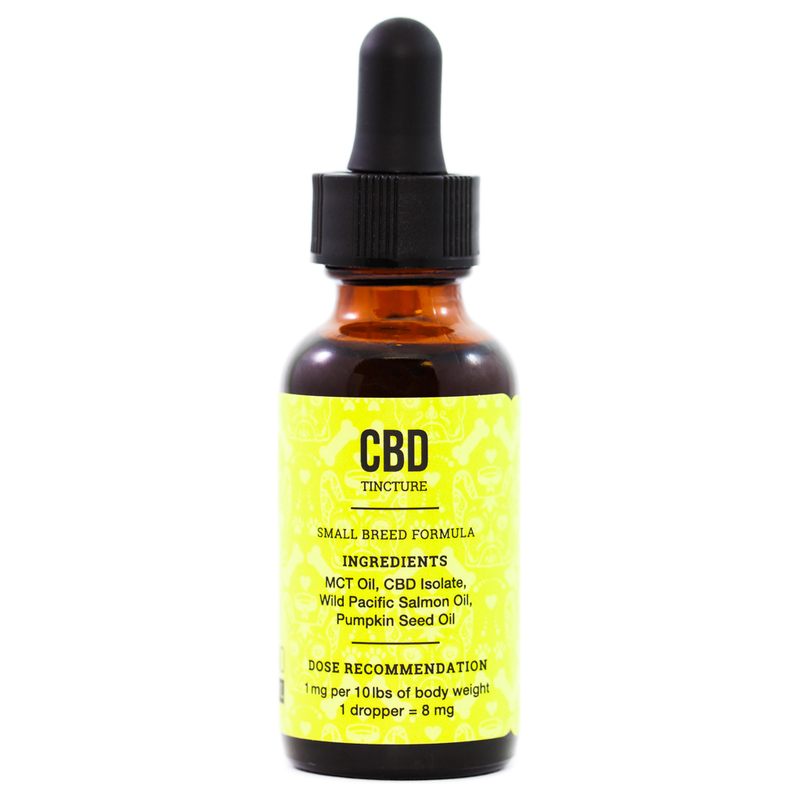 Animalitos CBD Dog Tincture is non-psychoactive, and meant to help with anxiety, arthritis, mild pain, inﬂammation and seizures. 1mg per 10 lbs of body weight. 1ml contains 2mg. 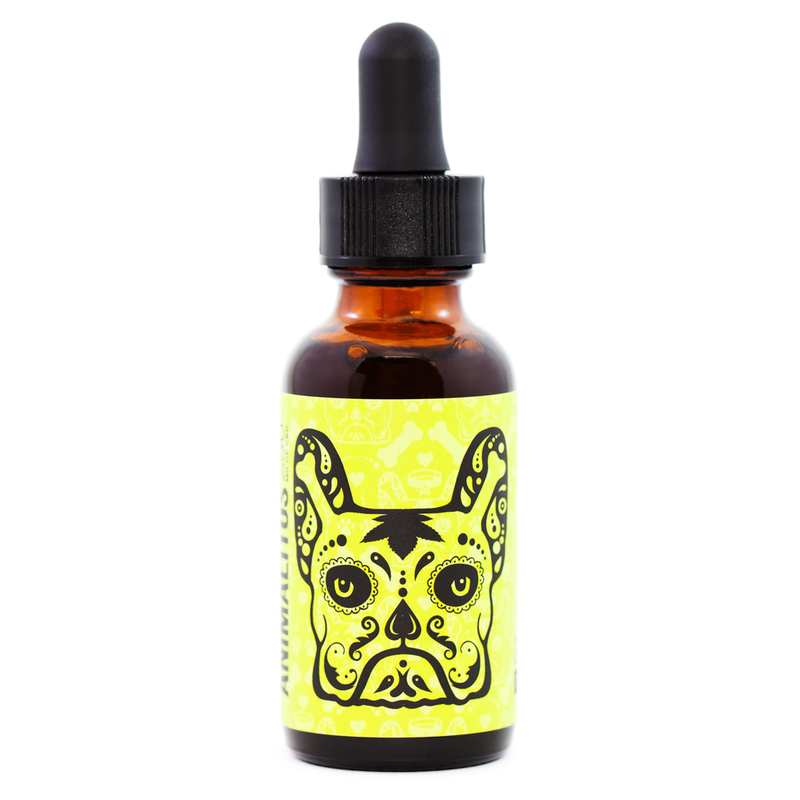 1mg per 10 lbs of body weight. 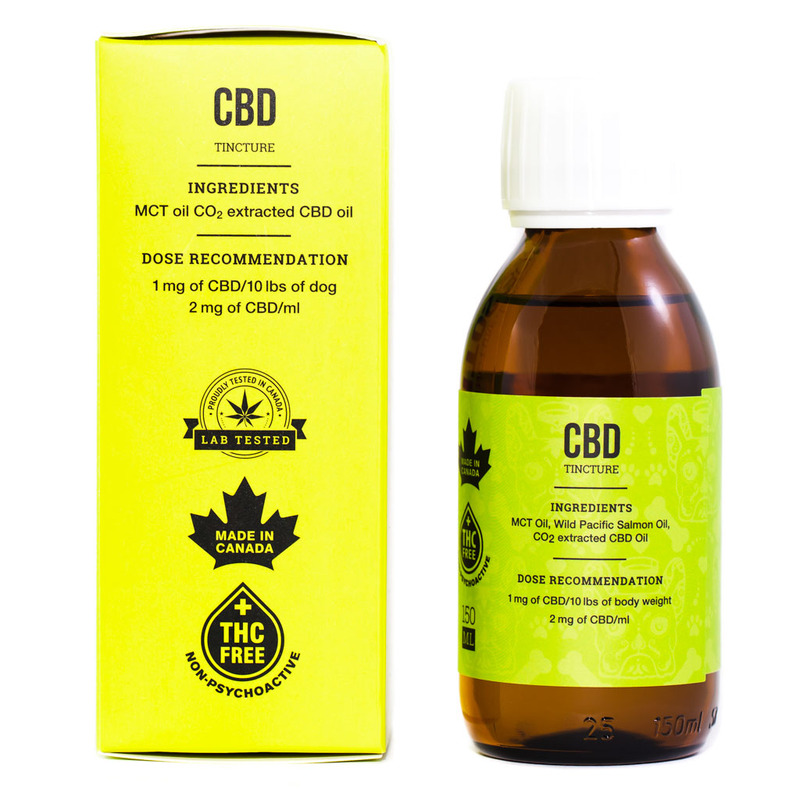 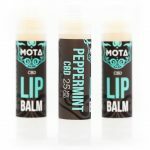 1ml contains 8mg.